This perpetual cup is our special friend of tennis award. It is named in honor of Lenora J. Garrard for her unselfish commitment and contribution to the growth of tennis in Columbus and the region. 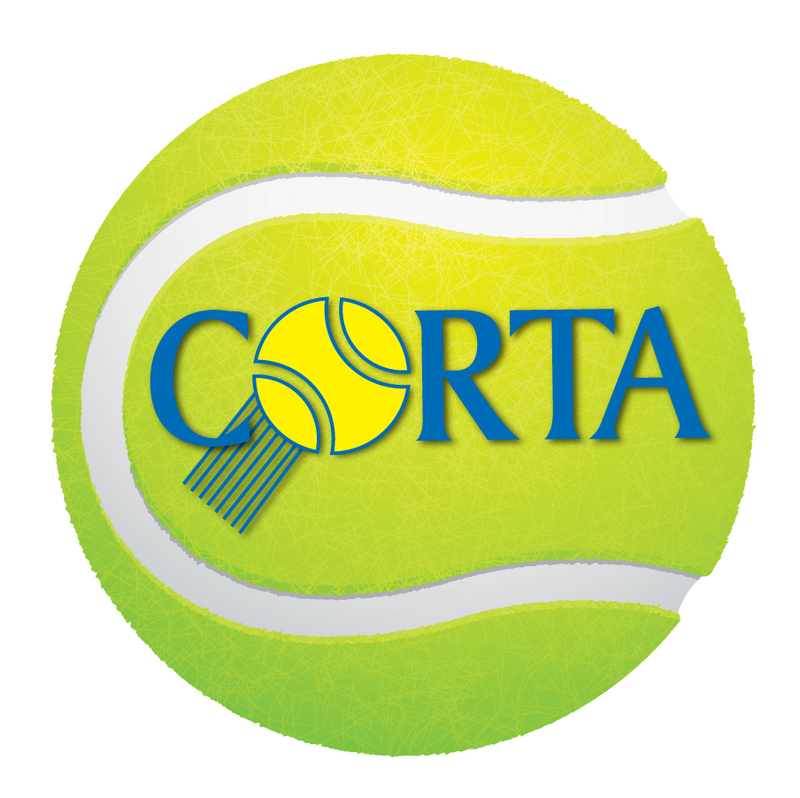 It is presented to the person or persons who have similarly made an individual and unique contribution toward expanding and promoting tennis in our community. Provide at least two reasons why your nominee should be considered for this award.